Newborns are deeply loved and honored here at JNP. Whether they are your first born, your rainbow baby, twins or multiples, a little brother, a little sister, they are adored beyond measure. 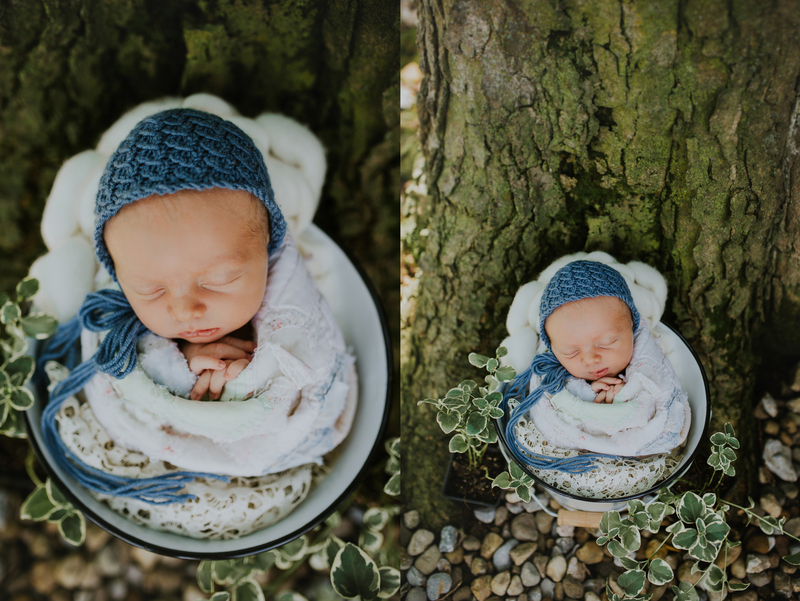 The Jessica Newton Photography Newborn Experience starts with you. Your session is designed based on your personal styling and color preferences. 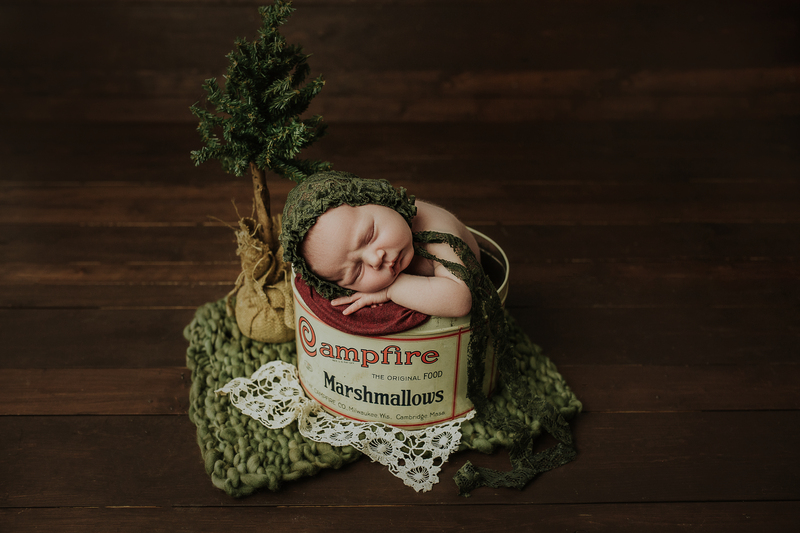 Each session is unique, just like your little one, and your newborn session will reflect this. During your session, safety is our number one priority. 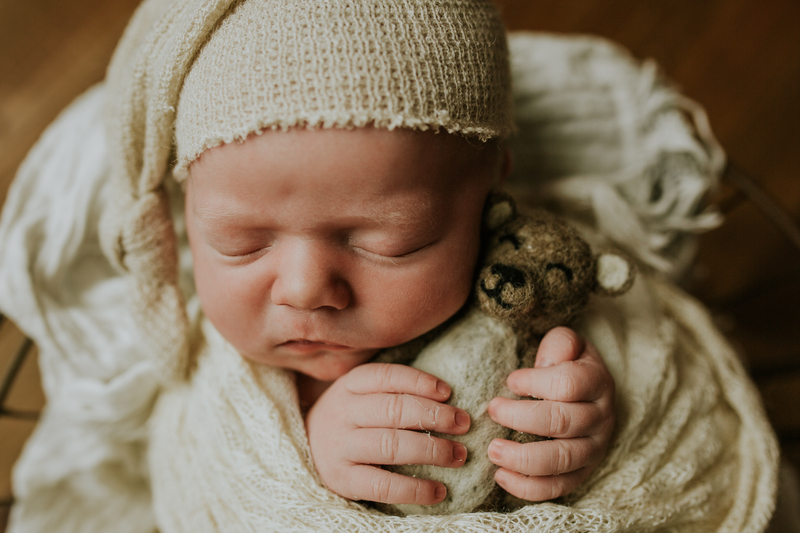 Jessica Newton has been trained to safely pose newborns and all newborn sessions are attended by an assistant, who’s main priority is to keep your baby comfortable and safe between portraits and poses. 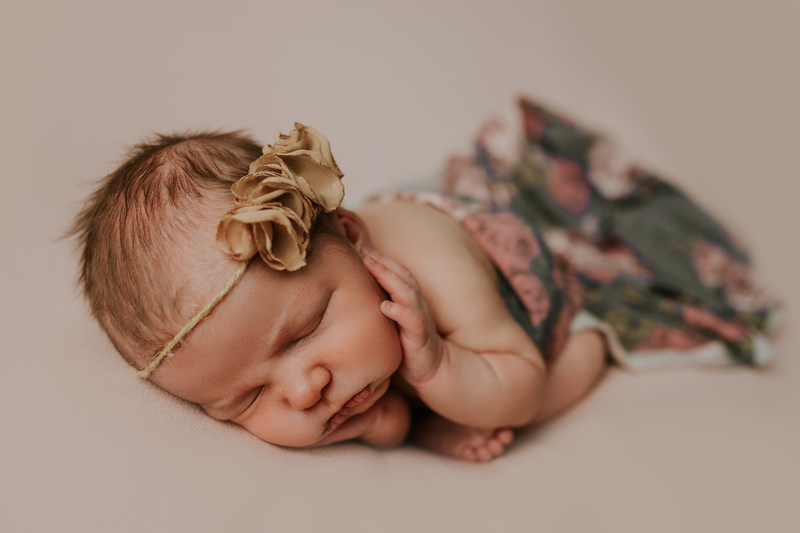 Photography sessions take place at the new Jessica Newton Photography Studio(click here to view) in Kokomo, Indiana or in the comfort of your home. 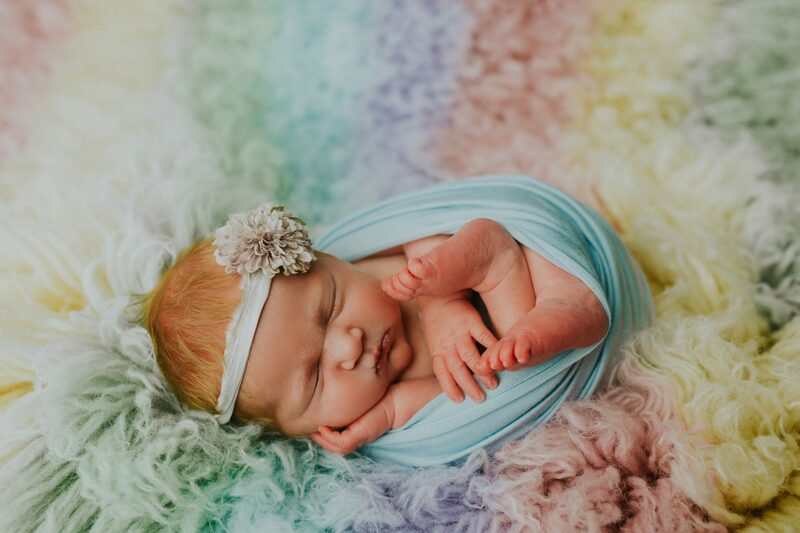 We serve Babies and their families all over Central Indiana, including Indianapolis, Zionsville, Carmel, Noblesville, Fishers, Kokomo, Lafayette, West Lafayette, Frankfort and other areas of Indiana. 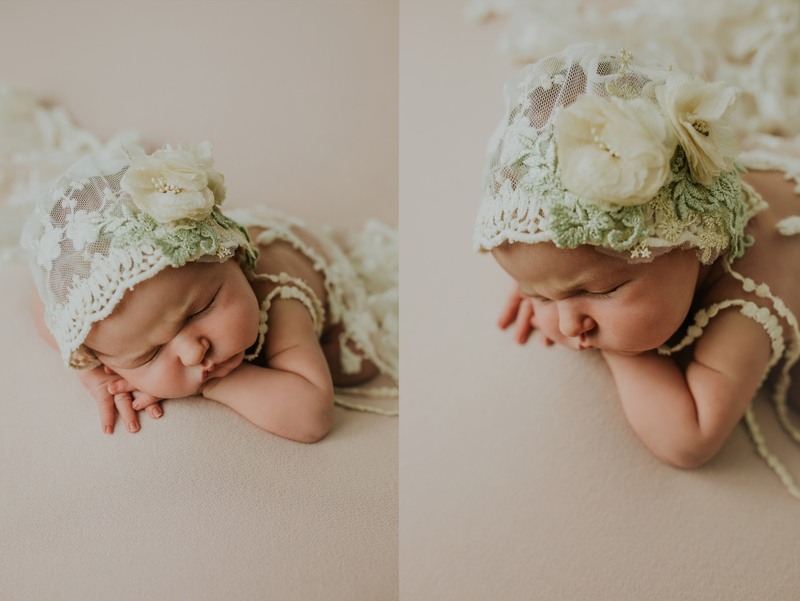 At the newborn studio, you have access to the JNP luxe newborn closet which features many pieces made by Mia Joy Coterie(click here to view). The closet contains multiple outfits, headbands, bonnets, and props for you to choose from. 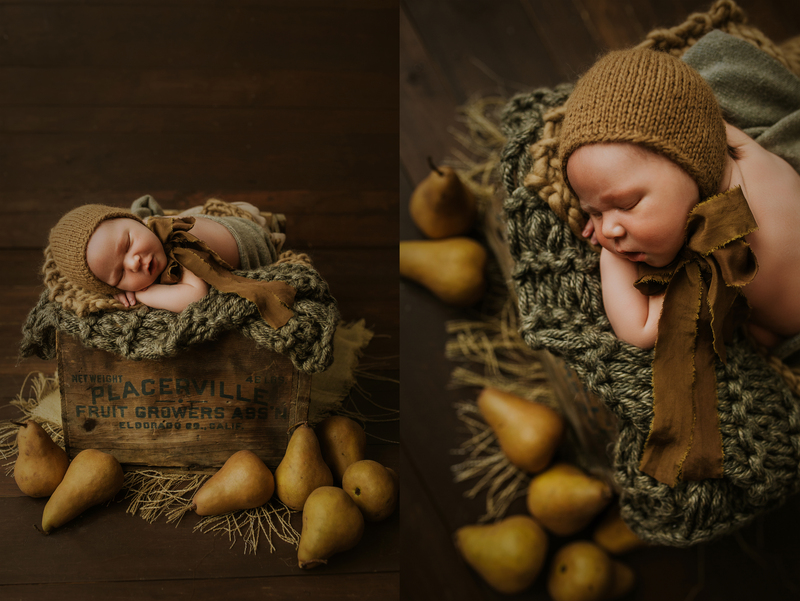 In home sessions are just as luxurious and give use the opportunity to bring a traveling studio to your home(so baby never has to leave), with a selection of outfits and props from the JNP newborn closet. This also allows us the opportunity to photograph you and your Baby in your natural environment with a series of “lifestyle” images. 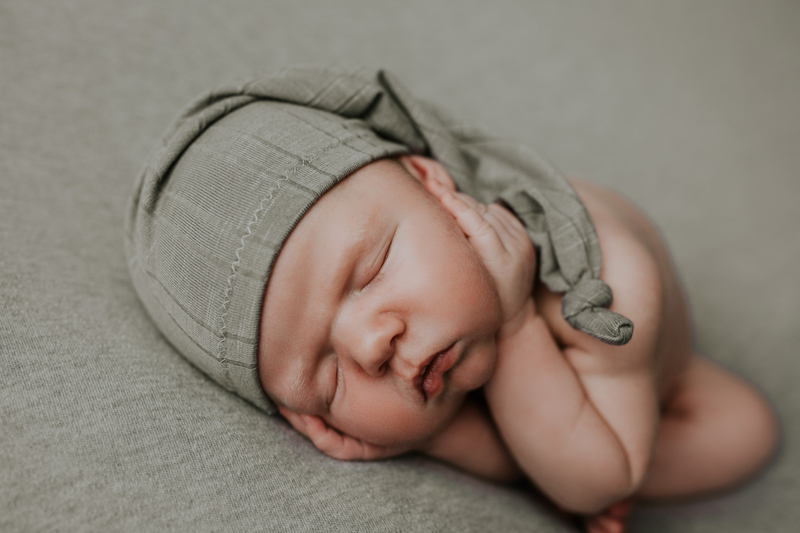 If you are curious about the difference between a studio newborn session vs an in-home studio newborn session, take a peek at Leeland’s JNP studio session(click here) and Henry’s in home studio session(click here). 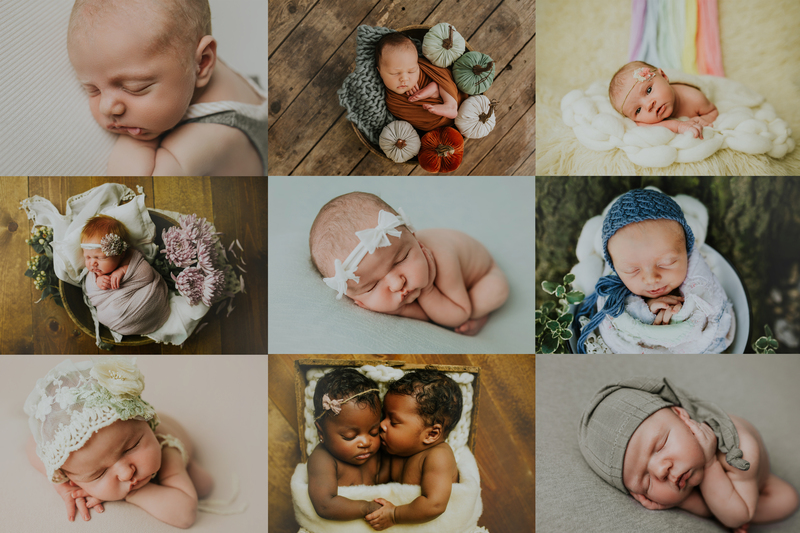 JNP Newborn Sessions are all inclusive, including the edited high resolution digital images from your session in an online gallery, with a print release and a faux crystal and rose gold USB. Sessions average around 50 delivered images, but this can be more or less depending on how Baby feels. Having the USB with your images means that you have control over where and when your little one’s memories are printed. You can also order heirloom prints through me via your online gallery and of course you’ll also have the opportunity to order one of the newborn story boxes(click here to view). All inclusive newborn sessions are $375 for a studio mini, $550 for a full session, or $650 for a full in home session. Investing in your little one’s story is *such* a big deal and for this reason, payment plans and grow with me plans are offered. If you have any questions at all, please feel free to email me at jessicabnewton@gmail.com or click here to be taken to the contact form. Thank you for considering me for your newborn’s story and congratulations to you and to family on this wonderful season of life!